Monero is one of the top privacy coins on the market. It currently resides in 10th place on the market cap list, and it has one of the most engaged communities of developers and users around. Mining Monero is one of the most user-friendly mining experiences out there. Monero uses an algorithm called cryptonight. This algorithm can also be efficiently mined on CPUs and GPUs. Even regular users who don’t have special mining hardware can engage in Monero’s mining community. Of course, Monero isn’t the only coin that uses Cryptonight. Other options are Karbo, Electroneum, Bytecoin, and SumoKoin. 1. There are two versions of Cryptonight. Bitmain is well-known for producing ASICs for mining Bitcoin and Litecoin. Recently, Bitmain produced Application-Specific Integrated Circuits (ASICs) for mining Cryptonight. ASICs were built solely for the purpose of more efficient mining. They greatly increase the difficulty of mining coins, as they are usually much more powerful than regular GPUs and CPUs. The Cryptonight community wasn’t happy with the introduction of ASIC miners. So they decided to edit the algorithm, and they spawned another version called Cryptonight V7, which is resistant to ASICs. Subsequently, most Cryptonight coins are currently using the new V7 algorithm, or they’re planning a hard fork to start using it soon. 2. Cryptonight isn’t just for GPUs. Most mining algorithms are either GPU- or CPU-friendly, but not both. But Cryptonight can be profitable on both a GPU and CPU, which makes Cryptonight mining rigs more efficient. In most other mining rigs, the CPU is usually just a waste of space. A CPU with at least 4GB of RAM, but 8GB is recommended. DDR3 or DDR4 SDRAM, depending on the CPU you pick. After picking the CPU, you must choose a motherboard that fits it properly, and that has enough PCIE lanes for the amount of GPUs that you’d like to accommodate. A powered riser cable for each card. Any HDD or SSD that’ll be powerful enough to sustain your OS of choice. A reliable power supply. The specifics will depend on the GPU and CPU you choose. 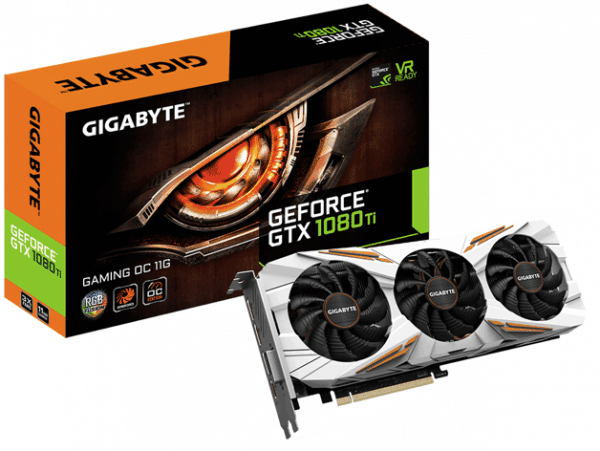 This software will help you monitor and overclock your hardware, and achieve a better performance through lower temperatures and less power usage.The overclocking software is different for each type of hardware. For example, the Ryzen/Threadripper AMD CPUs have Ryzen Master, and Intel CPUs have Intel Extreme Tuning Utility. GPUs have MSI afterburner, along with monitoring software, such as CPU-Z and GPU-Z. They monitor your power usage and temperature. Mining softwareThere are a ton of different Cryptonight mining programs. Some of them are exclusive to Nvidia. Others are for AMD, and still others are just for CPUs. Well-known brands include XMR Stak, Claymore, and XMRig. This thread in the Bitcointalk forum explains the pros and cons of different mining software. Keep in mind that the hashrates shown here apply to the old Cryptonight algorithm, but the new algorithm shouldn’t be much different for PC hardware. My comparison of the hardware is based on hashrate, power draw, price, and efficiency. Here’s the formula for price efficiency: the hashes you get divided by the dollars you pay. This formula should provide a quick overview of the ROIs on different cards or CPUs. Power efficiency compares the power usage of different cards and the hashes they produce. Eventually, I drifted away from server CPUs, and started getting regular consumer CPUs instead. So I won’t mention dual configurations. 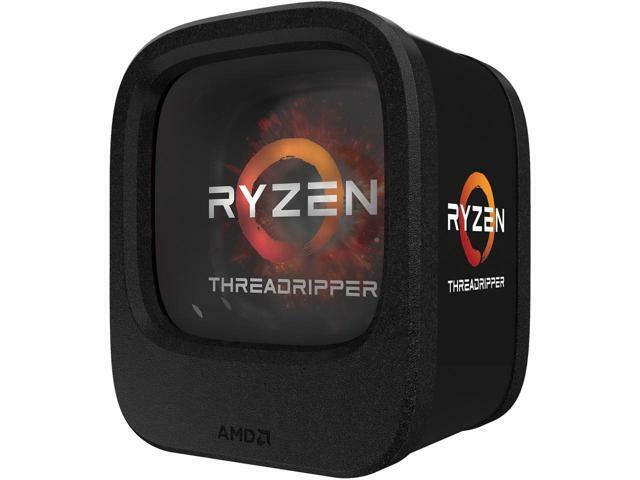 Threadripper is one of the most powerful consumer CPUs available on the market. It can be easily overclocked, and it has a lot of cores. And even when mining, you can enjoy a perfectly smooth PC experience. Threadripper processors require special motherboards, and a lot of them start at $300. So just getting the Threadripper to run would be a costly venture. Also, most of these motherboards require DDR4 memory sticks, and there is currently a shortage of them. Ryzen is Threadripper’s little brother. It’s a powerful processor for a tight budget, and it’s much better at price efficiency, but it has a little less power efficiency. Ryzen processors also aren’t downsized to the point of requiring an expensive motherboard. Ryzen motherboards can be as cheap as $60 or as expensive as $350. So you have a wide range to choose from. Ryzen processors have less power efficiency and performance density than Threadripper processors. 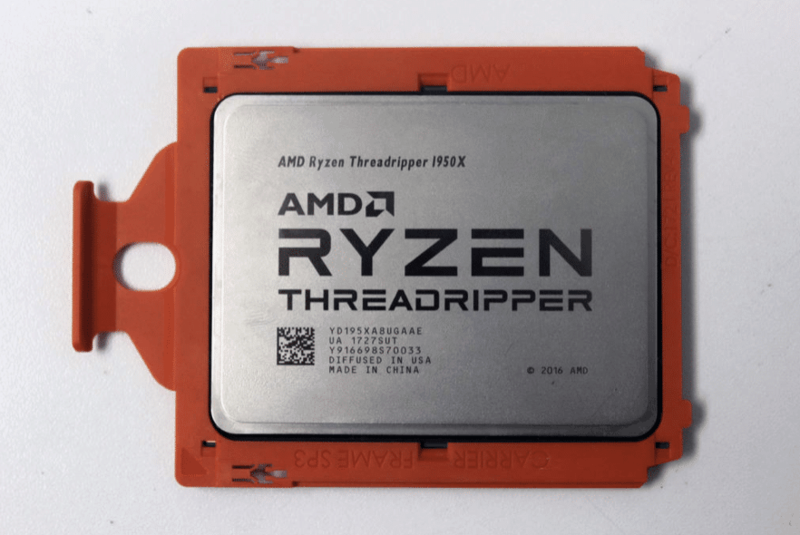 Since a consumer motherboard can only use one type of processor, Threadripper processors can pack up to three times the performance of Ryzen processors. 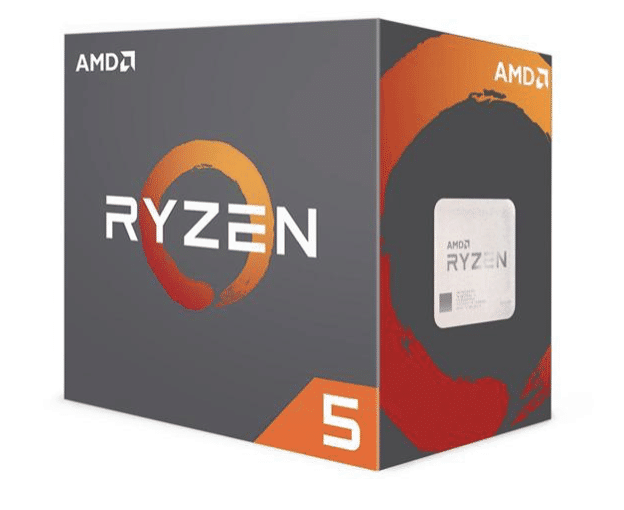 Both Ryzen and Threadripper processors often get price cuts from AMD, so your resale price might be lower than you first calculated. 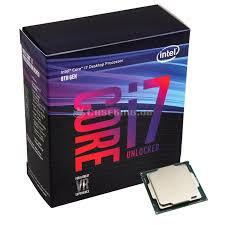 For people that don’t want AMD processors, the I7’s processors can do the trick! 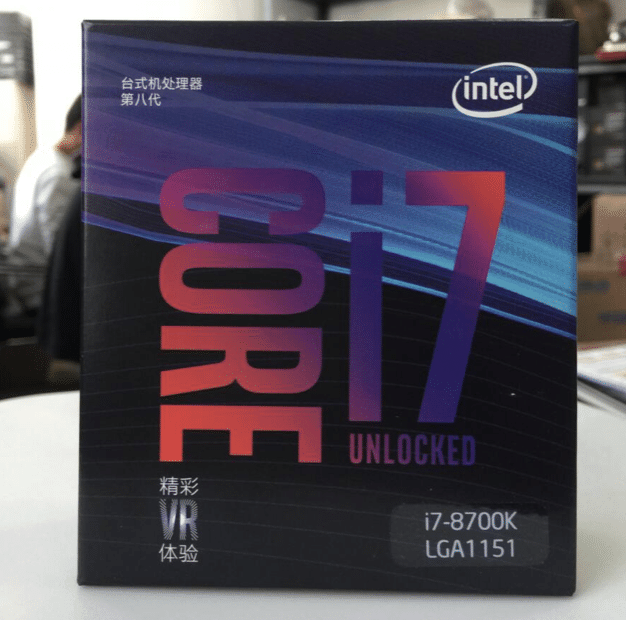 The 8th-generation I7 processes about the same amount as the lower range of the Ryzen 1800X, and it has the same price and wattage. While there’s a lot of room for an upgraded performance by overclocking on the Ryzen 1800X, the I7 maxes out at 500 H/s. And it might be a little less efficient than its AMD counterparts. A lot of Xeon processors can perform really well on Monero mining. But because they’re more suitable for servers (and they tend to have a lot of different configurations), we’ve left them out. However, you can find a list of benchmarks here. The AMD 580/480 cards were among the first power-efficient cards used for Monero mining. They offer splendid performance, along with the freedom to mine other coins (such as Ethereum). Due to the sudden surge in mining, there has been a shortage of these cards for the past few months. As such, they’ve occasionally increased in price by up to 100%. 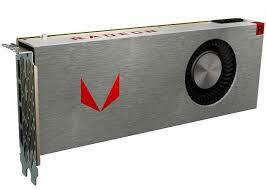 When it comes to mining Monero, AMD Rx Vega cards are absolute workhorses. They have the highest hashrates of all cards on the market, and they have pretty impressive efficiencies (price and power). 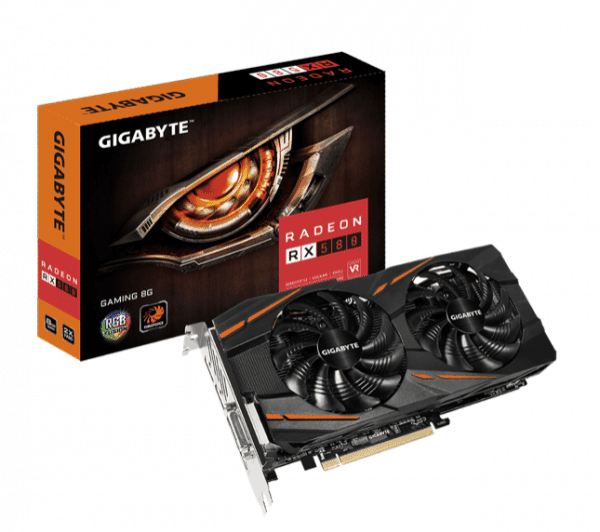 Along with their very expensive prices, most RX Vega cards on the market are Blower Edition cards, not aftermarket cards. Aftermarket cards have two or three fans and better cooling efficiency, and they’re quieter than Blower Edition cards. The GTX 1080 Ti is a shapeshifter. It can mine almost any coin with a decent amount of efficiency. While it’s not the best card, it provides very good density, as well as the freedom to mine almost every GPU-mineable coin out there. Mining Monero with this card definitely isn’t the best choice. The price is equivalent to the Vega 64, but only has about half of its hashrate. With the information listed here, you should have enough knowledge to choose the CPU or GPU that’s best for your Monero mining needs. All power usages and hashes listed here are from benchmarks by different users—with different OEM versions of these cards. These statistics should only be used as guidance: Keep in mind that your hardware may vary. You’ll also need to choose a suitable power supply. In order to calculate how much power you’ll need, I’d suggest calculating all the power from the GPU and CPU that you would like to include. Then use at least 300 W – 400 W for the rest of the system. Have fun, and hash away! Good job, thanks for the article! I’m a complete newbie, but now I realize some basics of hardware mining. Monero looks promising, so I plan to invest in it. The only question I have is about different mining approaches. Hardware is clear but how can it be compeared with cloud systems? I found the list of reliable sites **link removed**, it looks like they have more pros than traditional mining. However, I could be wrong, so correct me please if cloud mining sites aren’t as profitable as hardware.